Jari Kurri was the first Finnish ice hockey player who rose to stardom in the National Hockey League (NHL) in North America. Kurri first made headlines when he scored the winning goal for Finland in the final of the European U18 Championships in 1978. Two years later he joined the Edmonton Oilers in the NHL. Kurri formed a famous offense line partnership with Wayne Gretzky, who is considered the greatest hockey player ever. The pair led the Oilers to five Stanley Cup championships (1984, 1985, 1987 and 1988). Kurri won his fifth Cup title in 1990 when Gretzky had already left the Oilers. 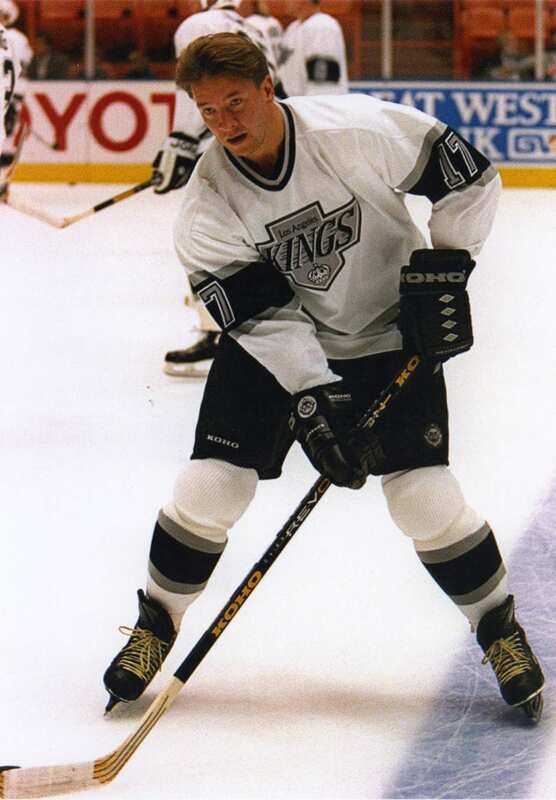 In his later years Jari Kurri played for Los Angeles Kings, New York Rangers, Mighty Ducks of Anaheim and Colorado Avalanche. He finished his NHL career in 1998, having scored 601 goals and 797 assists for 1,398 points, highest ever numbers for a European player at that time. In the Finnish national team Kurri won Olympic bronze in 1998 and World Championship silver in 1994. In 2001 he became the first Finnish player who was inducted into the Hockey Hall of Fame. Kurri also served in the Athletes Commission of the International Olympic Committee between 2002 and 2006.